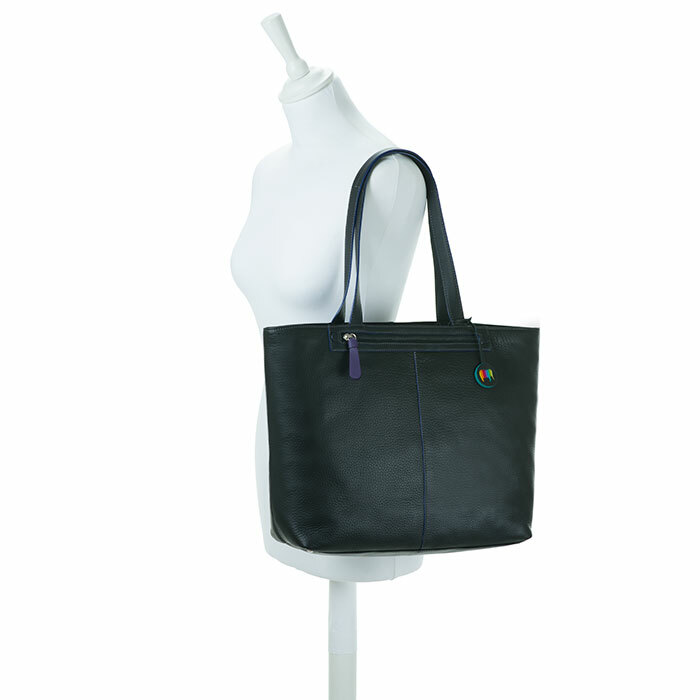 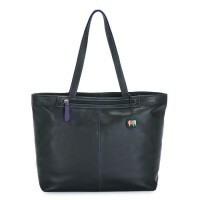 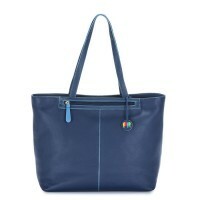 Timeless styling and a spacious interior make this tote the perfect everyday bag. 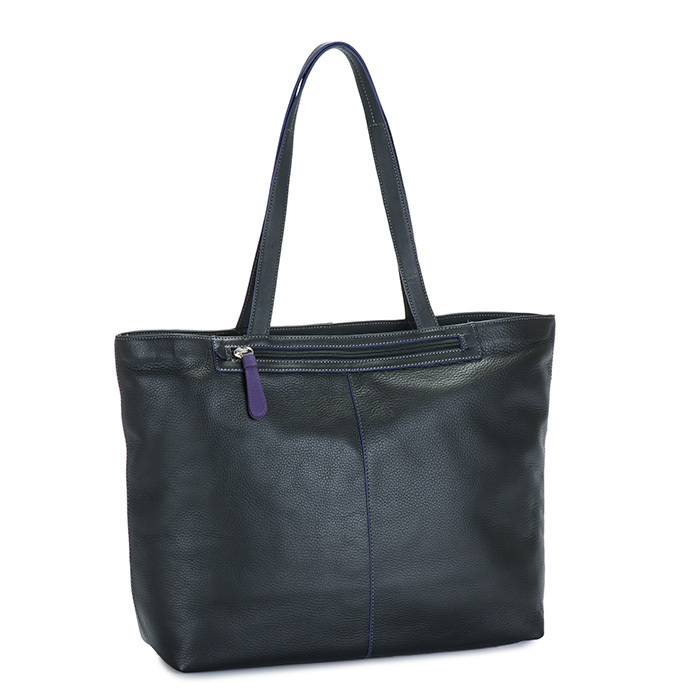 Inside, two pouch pockets and a zip pocket organise your daily essentials. 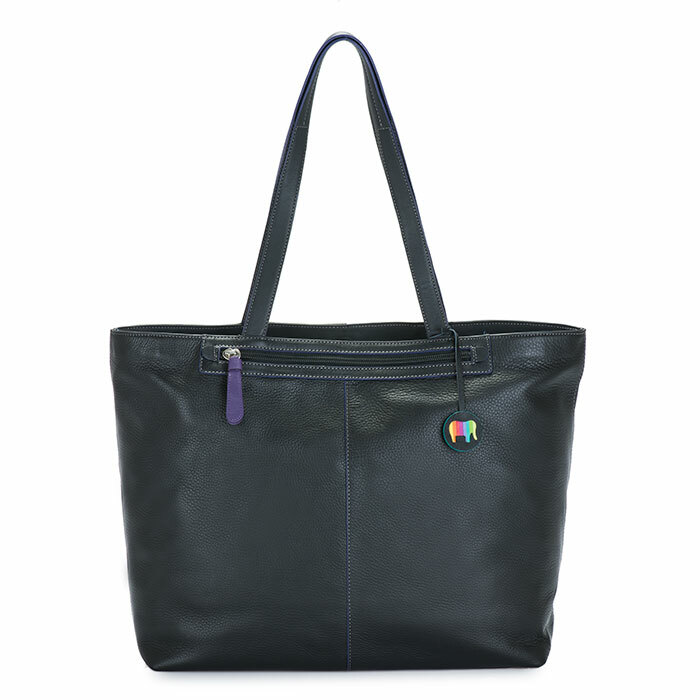 Outside, a front zip pocket keeps important items close at hand. Crafted in luxurious leather in timeless colours. 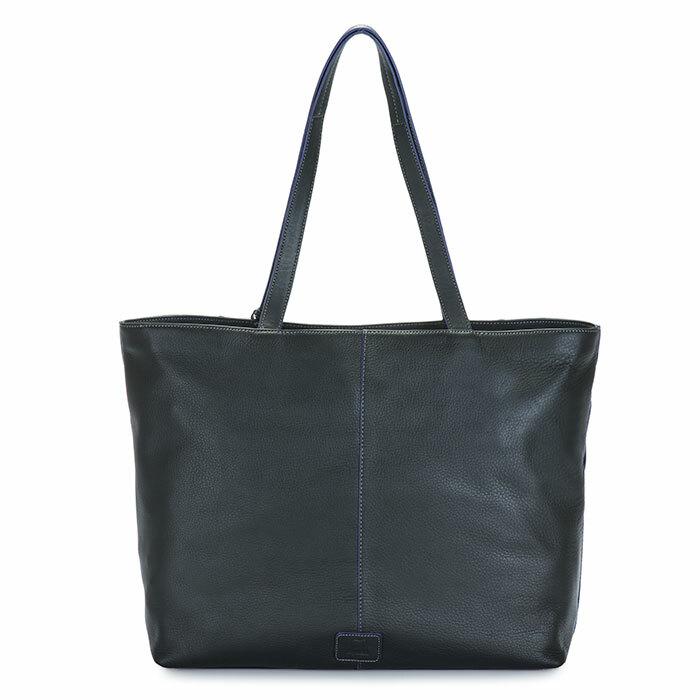 A natural milled leather with a soft tumbled finish highlighting the natural grain texture. 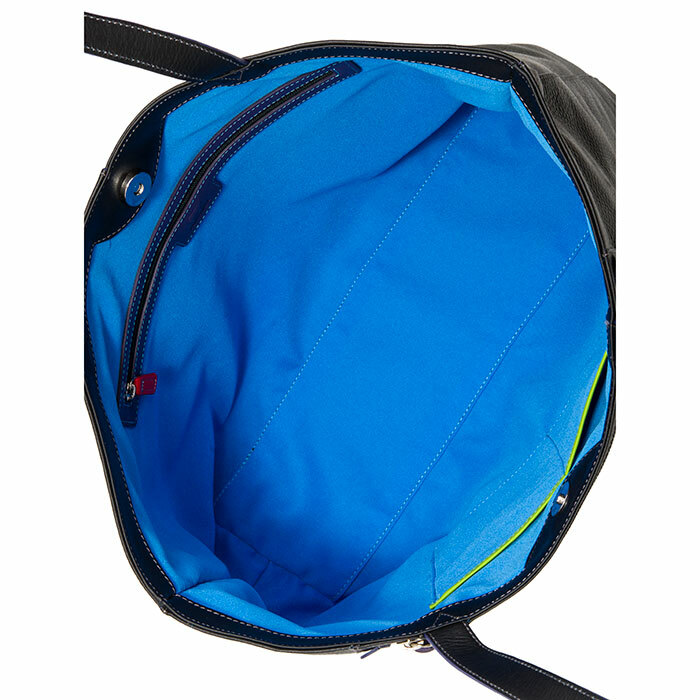 Fits a Kindle, iPad mini, iPad, iPad pro 9.7, iPad pro 12.9 and 15”laptop Mywalit https://www.mywalit.com/media/image/ac/ab/46/9kOMJ3jFH6Z7Nrd.jpg https://www.mywalit.com/media/image/59/f1/07/9kh7o5KUVP3XZ36.jpg https://www.mywalit.com/media/image/b7/86/38/9kFm38vFsZMidww.jpg https://www.mywalit.com/media/image/b9/cb/88/9kTE1JPXH1Er6wQ.jpg add-to-cart 30.000 43.000 1 Remove any dirt with a dry lint free cloth, and use a suitable leather care product to clean, protect and finish.